So who are Professor Abraham Van Helsing and Baron Wilton J. S. Abrahams, in a nutshell, they’re both fictional characters and vampire hunters. 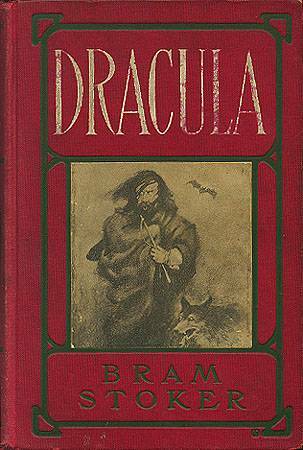 As you may know Professor Abraham Van Helsing is the character in the novel Dracula (1897) by Bram Stoker. He is a Dutch doctor, of an advanced age and a vampire hunter. 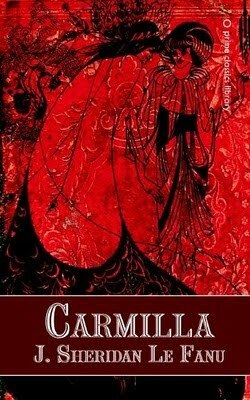 Bram Stoker’s fictional slayer is a similar to vampire-hunting paranormal expert, Dr. Hesselius, who appears in J. Sheridan Le Fanu’s seminal 1869 vampire story Carmilla. So where does Baron Wilton J. S. Abrahams fit into this? Well, what vampire book wouldn’t be complete without a fearless vampire hunter. 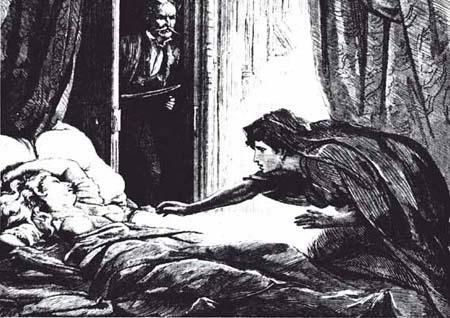 In the 15th century segments of the vampire book ‘Blood Hunger’ Wilton Abrahams is portrayed younger than the usual incarnations of Helsing type huntsman. Wilton is a 15th century noble man, a man ahead of his time. A well travelled adventurer, an unsanctioned advisor to the King and while brave he is still not yet fearless. His stories of his travels as a young man make him an ideal guest at shindigs but is his open views on religion and such, cause him to be shunned by bigoted social circles. The present day character Lucia Ferrara reads of Wilton’s adventures in the ‘Tale of Truth’ book that is given to her by a mysterious stranger. When we first meet Wilton he knows very little about the vampire myths and only through a Serbian acquaintance, Lazar, is introduced to the horrors of the vampire. There his adventure begins learning his new vocation along the way to Romania. Is there room for another vampire hunter? 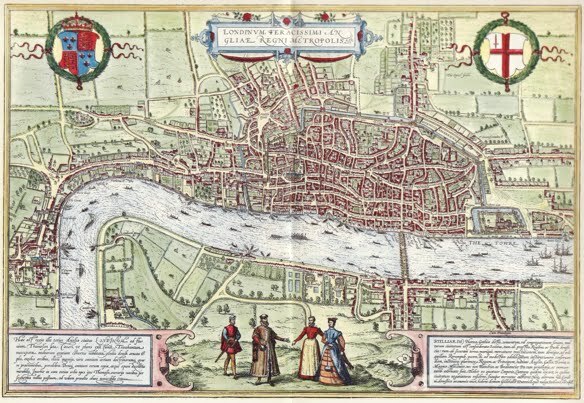 In contrast the 15th century London compared to the 19th make them different men born in very different times. Wilton’s life expectancy in 1477A.D is much shorter, and at 40 Wilton is considered an old man. Much of the world still lay unexplored and folklore is still very much taken at face value, with science in its infancy. 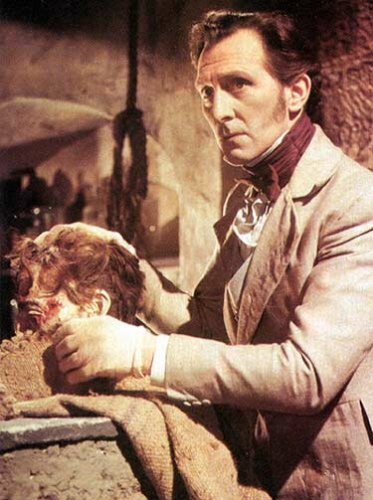 Numerous actors to have played Van Helsing. 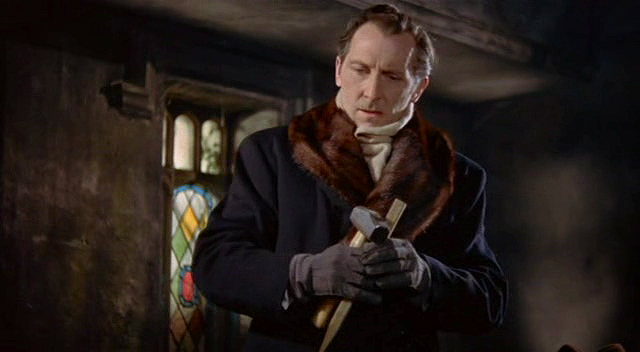 Various screen versions include Edward Van Sloan in Universal Studios’ Dracula series; Peter Cushing (my personal favourite) in Hammer Films’ Dracula series; Laurence Olivier in Dracula (1979) and Anthony Hopkins in Dracula (1992). 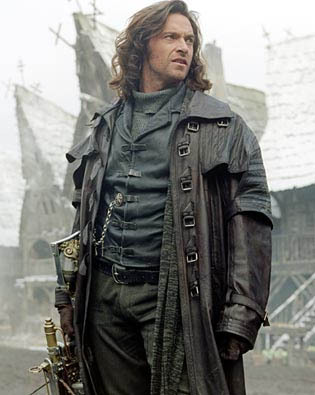 In 2004 Hugh Jackman played Gabriel Van Helsing, essentially the same character but younger and only renamed to avoid copyright infringements. 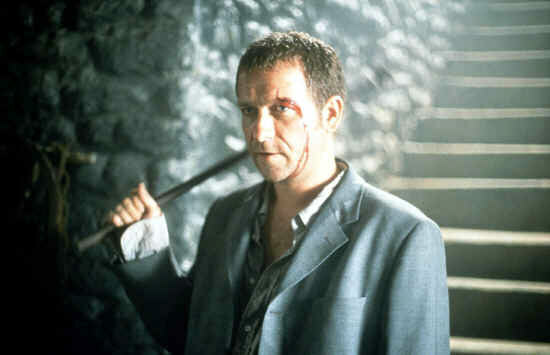 With the Blood Hunger film in development, and Norina Mackey and Richard J. Parker linked to write the screen-play, as previously mentioned many fine actors have played Van Helsing but who could possibly play Baron Wilton’s role? Sean Pertwee, Paul Bettany or Kevin McKidd spring to mind. Are Helsing and Abrahams linked? Are Helsing and Abrams related? That’s for the reader of Blood Hunger to decide, one thing is for sure is that they are both the greatest vampire hunters that have ever walked the earth. Blood Hunger is out now. Horror is Such a Disgrace!